Let's just kick things up a notch ok? I'm tired of pumpkin bread--we have so much at the house. Why do I keep making it? Why do people keep ordering it? I'm already ready for summer; for blueberries, raspberries and warm salty ocean swims. So this one is for you! Sea salted pumpkin bread bark. Well, you can also call it leftover pumpkin bread, or pumpkin cookie bark. Crazy easy to make too. I don't do hard recipes, so never worry about that from me; just creative & tasty ones. 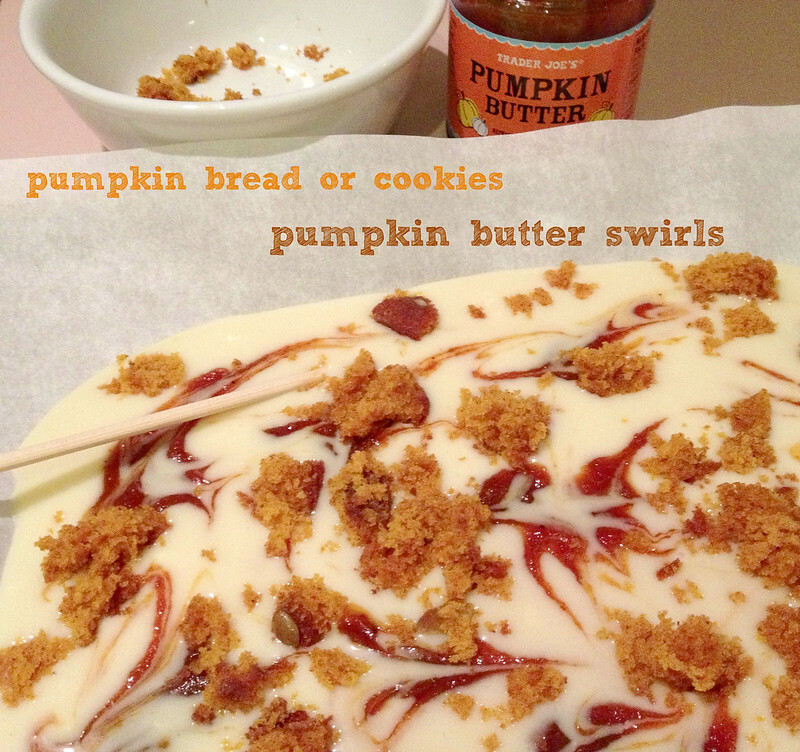 butter, take chopstick or other stick thingee, spread and make swirls of said pumpkin butter. Then drizzle with crumbled pumpkin cookies or pumpkin bread. Gently push the crumbs into the bark. Sprinkle the top with a tiny amount of sea salt. Trust me on the sea salt? The sea salt goes really well with the butteriness of the white chocolate and the sweetness of the pumpkin butter. Let sit at room temperature for a while to harden or throw in fridge. And pretty, so people will think you're an absolute genius in the kitchen. I melted the white chocolate with a teaspoon or two of vegetable oil (up to you). 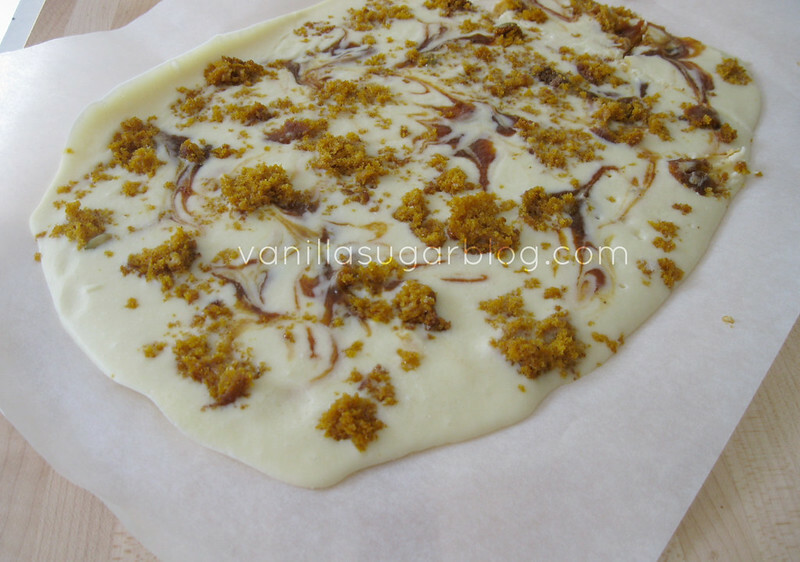 Take melted white chocolate, pour on parchment lined baking sheet. Drizzle with some pumpkin butter, take chopstick or other stick thingee, spread and make swirls of pumpkin butter in the chocolate. Let this sit at room temp for a bit, then into the fridge to harden up. Oh wow! That looks amazing. 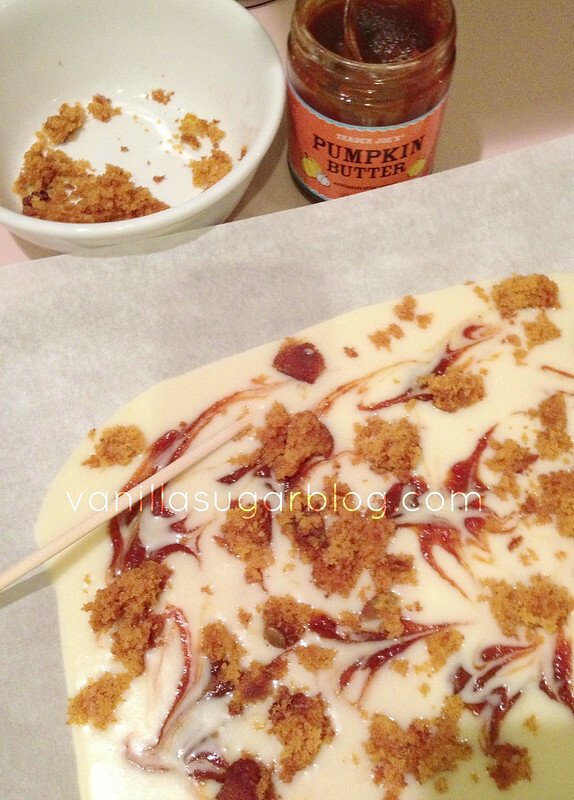 I've been trying to figure out how to make a pumpkin bark. Great idea Dawn! I love that TJ's pumpkin butter but I haven't seen it yet. I've seen a bunch of other pumpkin stuff there though! 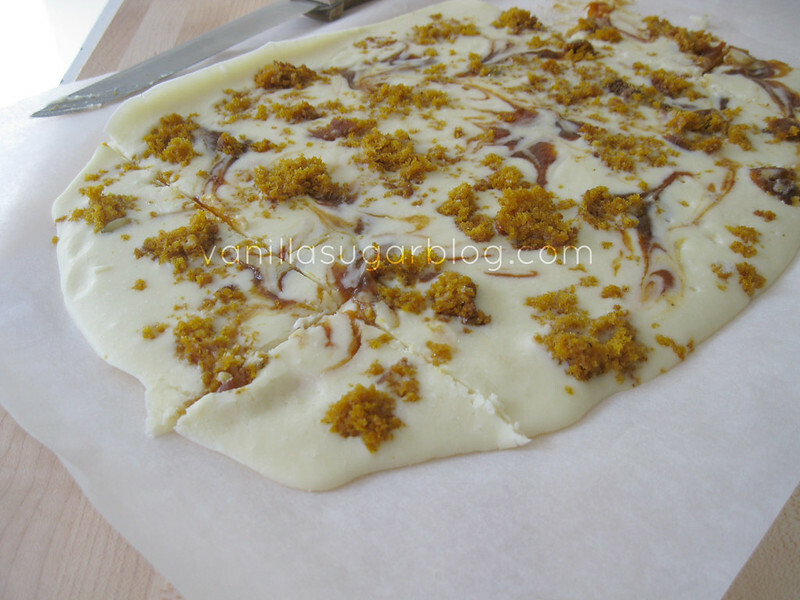 Love this outside-the-box pumpkin bread bark - brilliant!! I haven't even made pumpkin bread yet this year...but I can see myself whipping up a loaf for this bark! Love your ingenuity for repurposing the leftovers. Brilliant!!! Good for you to be so inventive!!! 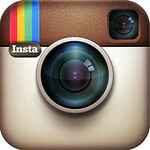 Your first picture makes my belly growl with happiness! after like 2 weeks of fall, it can go back to summer, year-round for me. I love summer weather and berries and just the whole vibe. Brrr. I do not like fall and despite winter! Your bark looks so good! What kind of white choc do you use? I have been going through so many brands lately, all seizing and turning into a hot mess when I try to melt them! 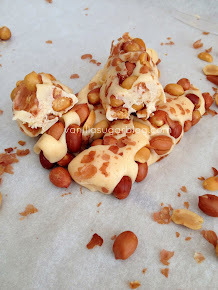 I've never made bark before, but this recipe makes me actually want to make it! Perfect use of the amazing Trader Joe's pumpkin butter, especially. I am not sick of pumpkin yet and I literally need to wipe the drool off my chin right now. YUM. It looks amazing Dawn. You're a genius at thinking up new ways to enjoy cake/bread. I love bark but now I'm going to have to find some pumpkin butter! Great idea and it would be a perfect gift for the holidays, too! Bark is one of those amazing recipes. The idea of using the bread crumbs on top is brilliant! 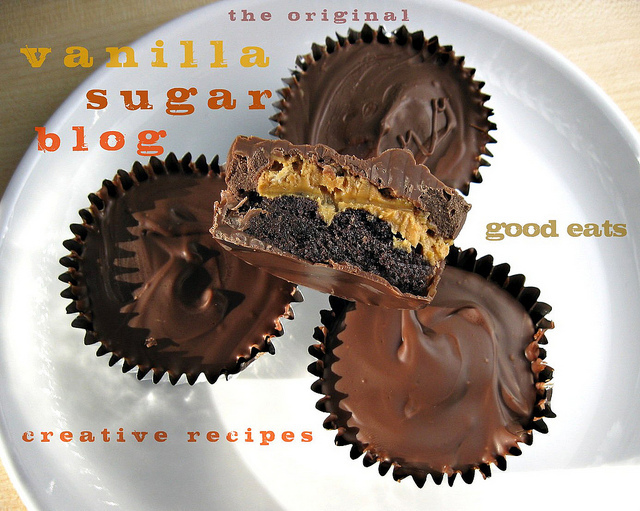 I tend to use them to top cakes when I have leftovers, but I'm trying this one soon. I'll have to make my own pumpkin butter though! ooh, i bet crunchy cookies would also be fantastic on top! maybe even gingerbread? Oh wow! That looks amazing.